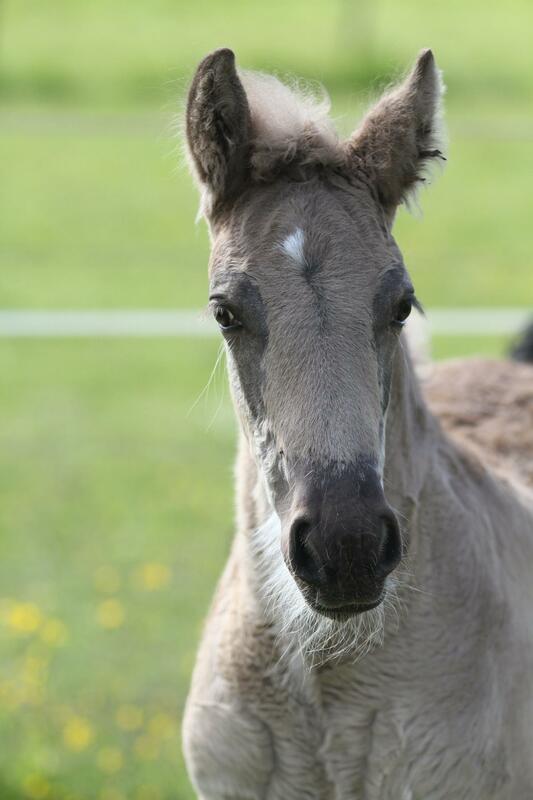 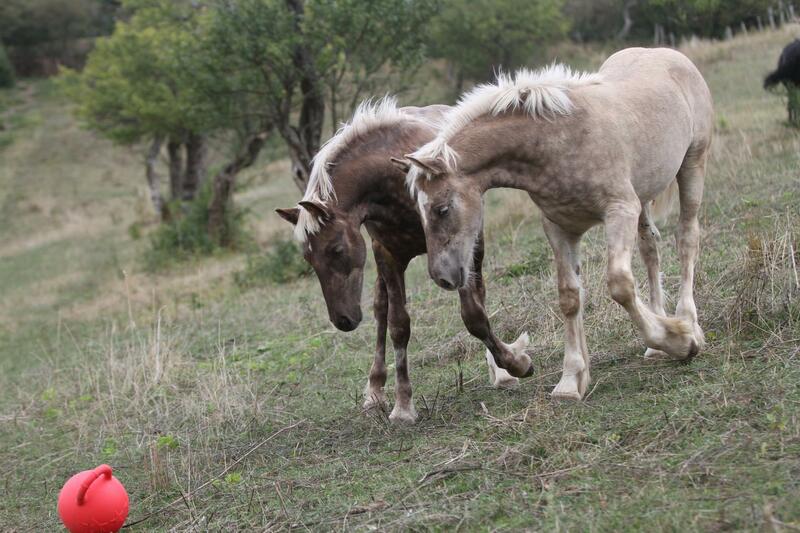 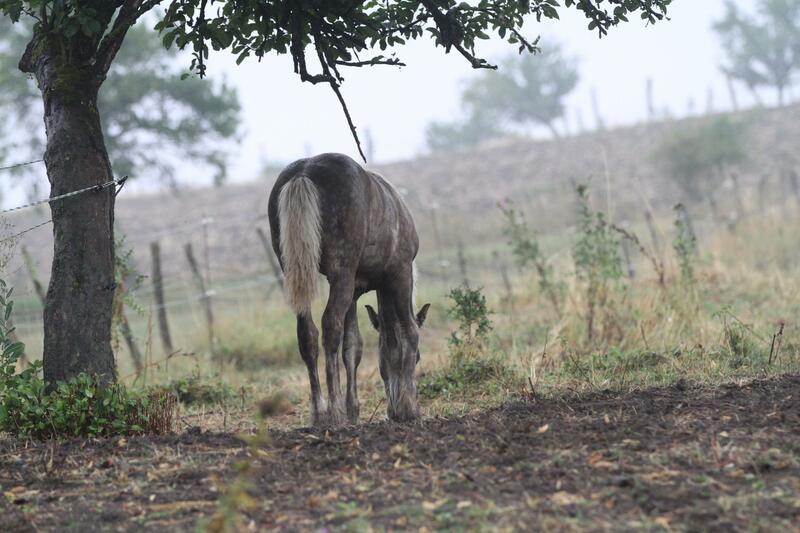 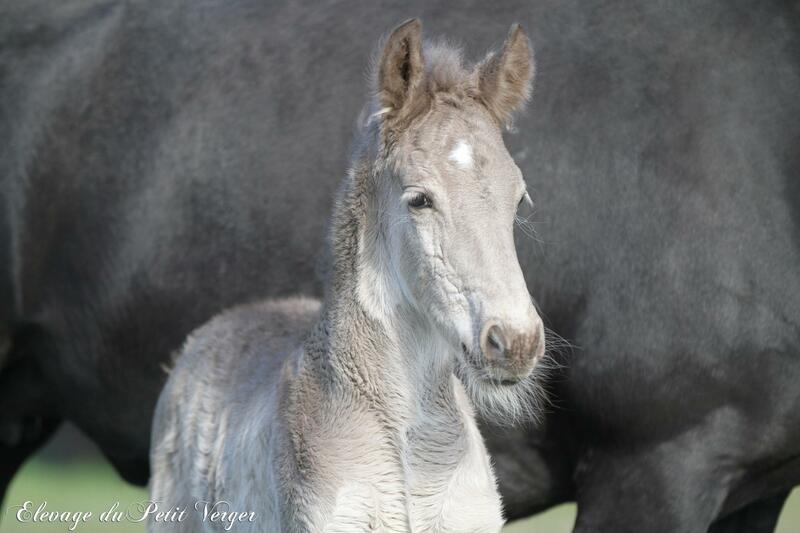 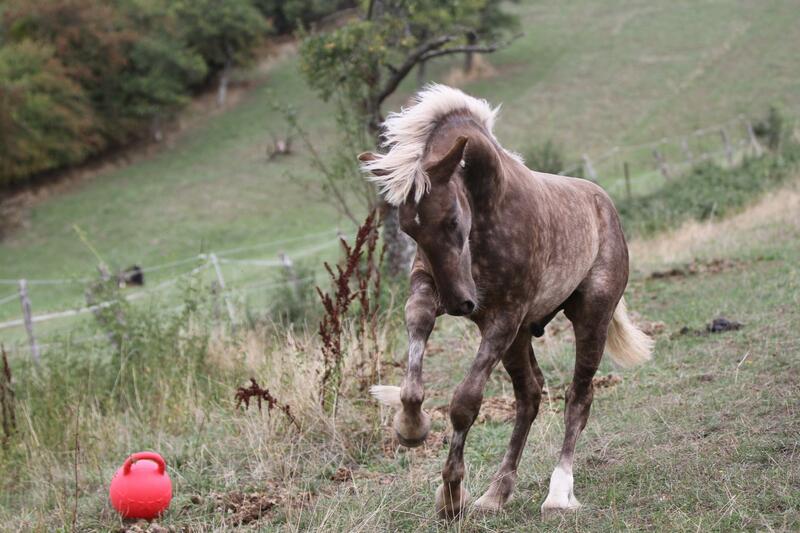 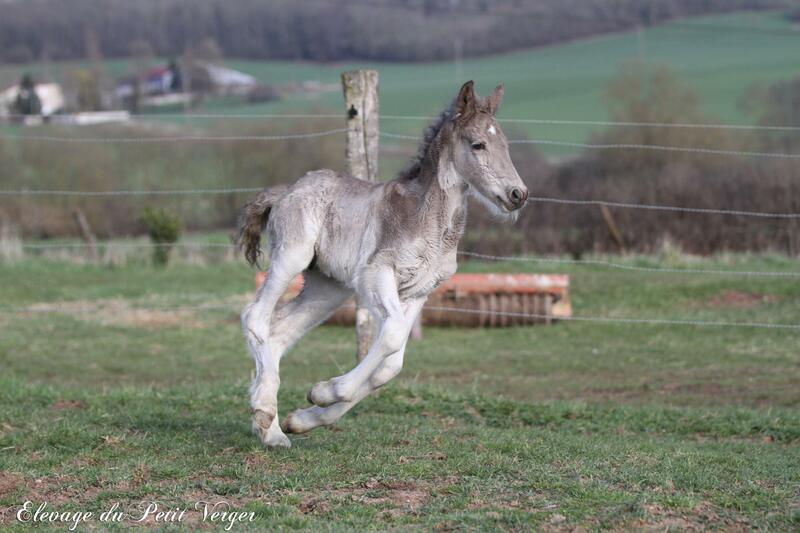 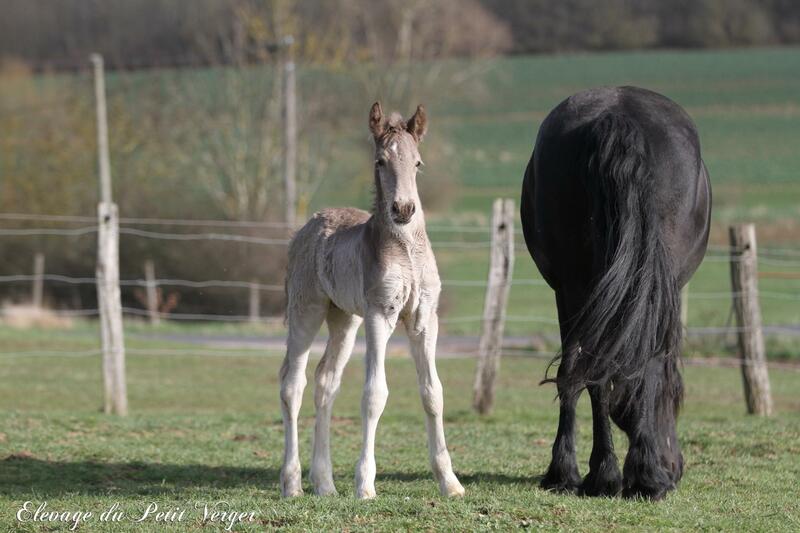 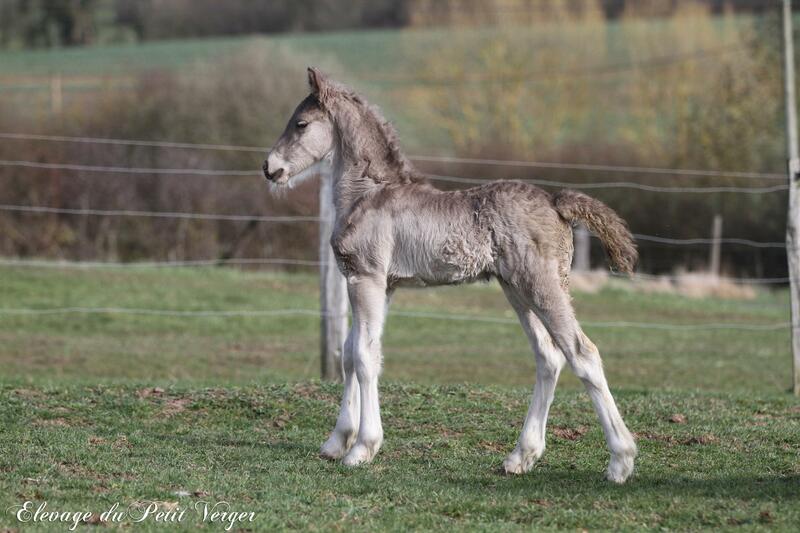 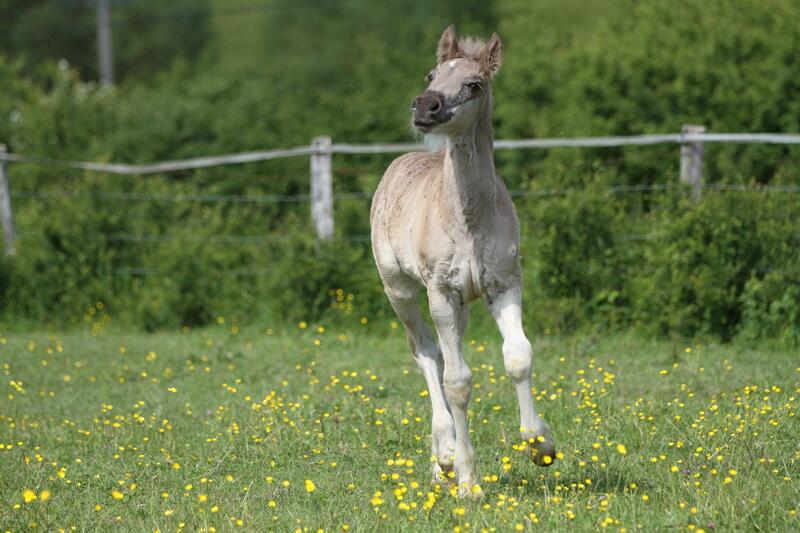 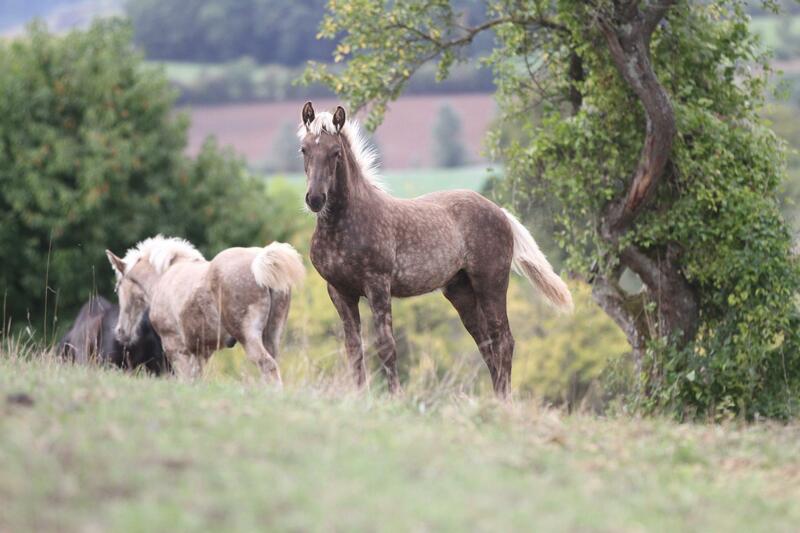 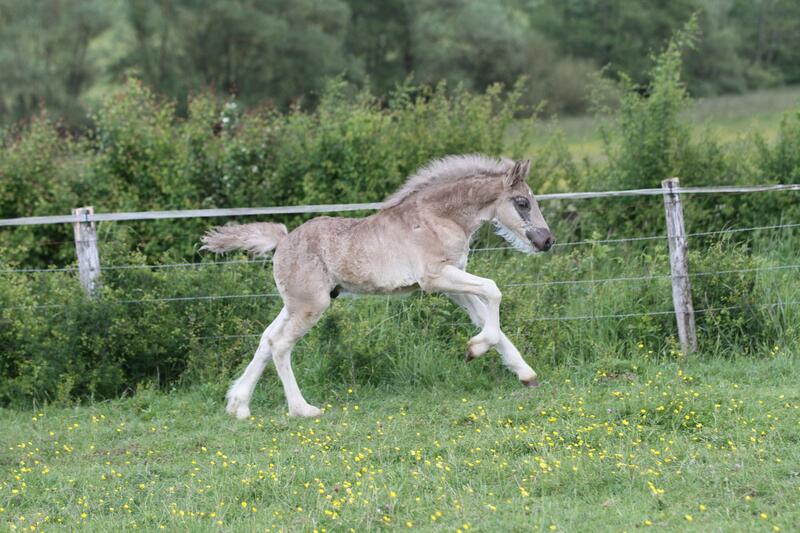 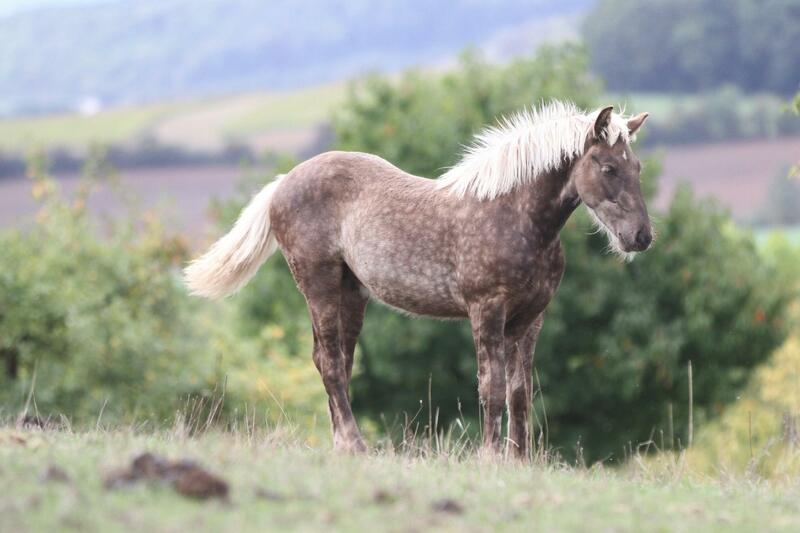 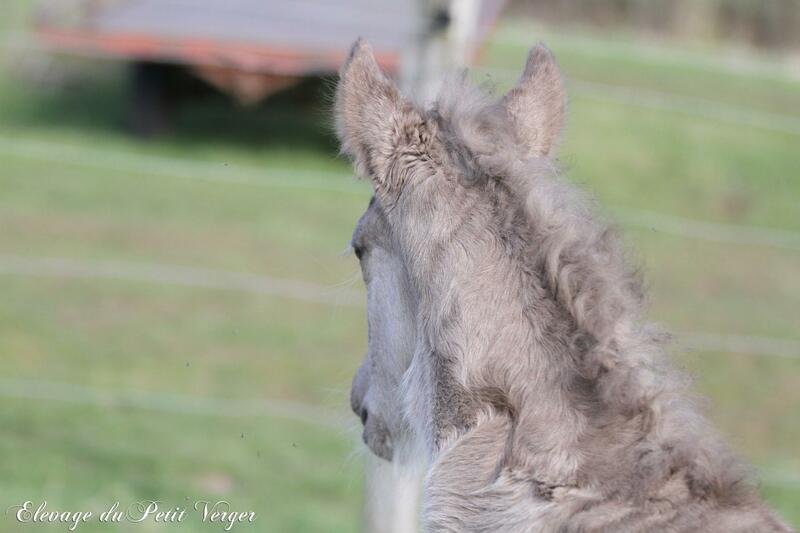 Faro du Petit Verger is a foal gypsian. 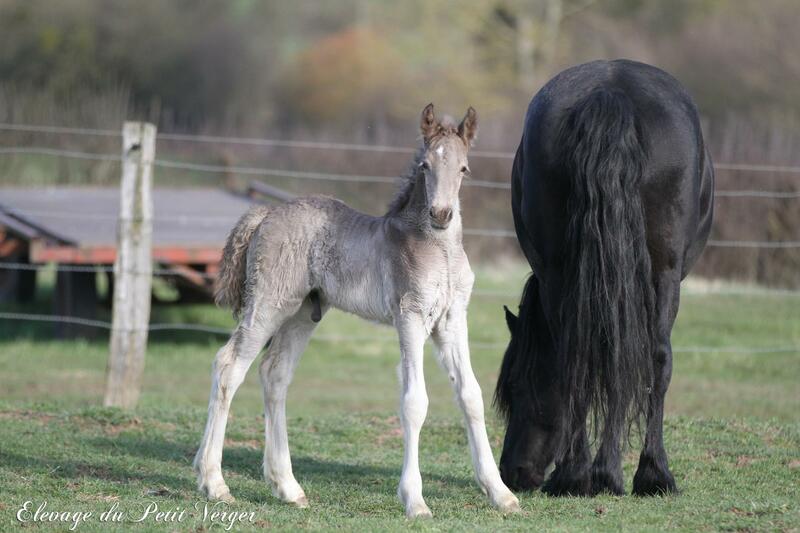 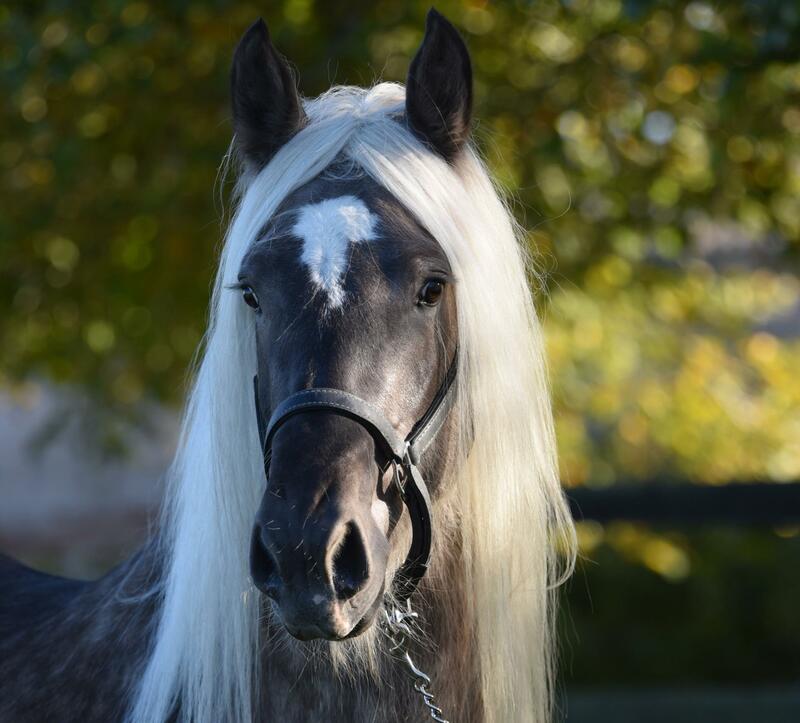 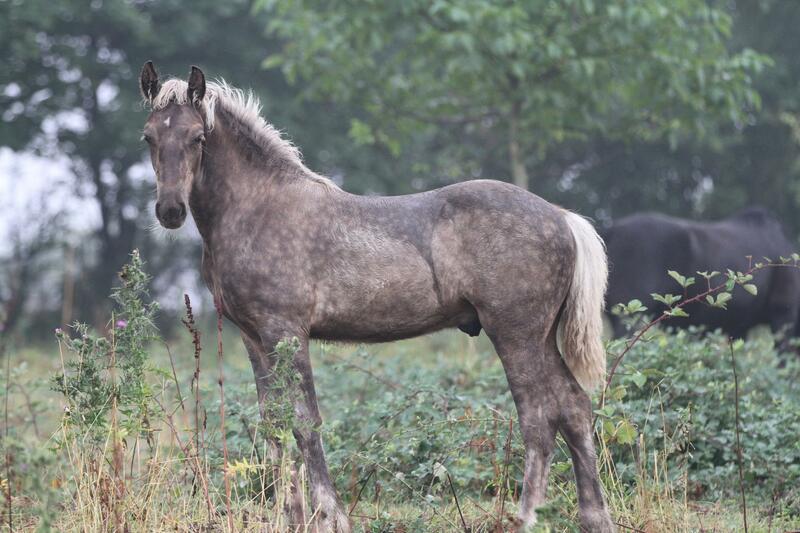 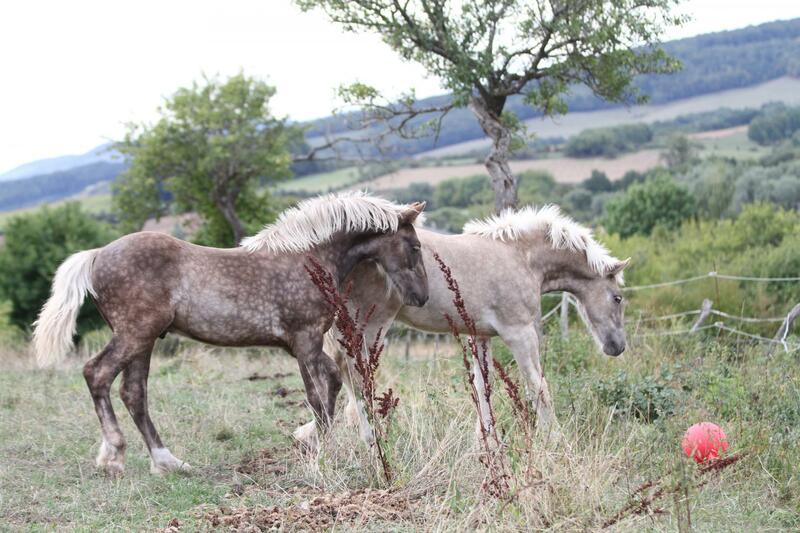 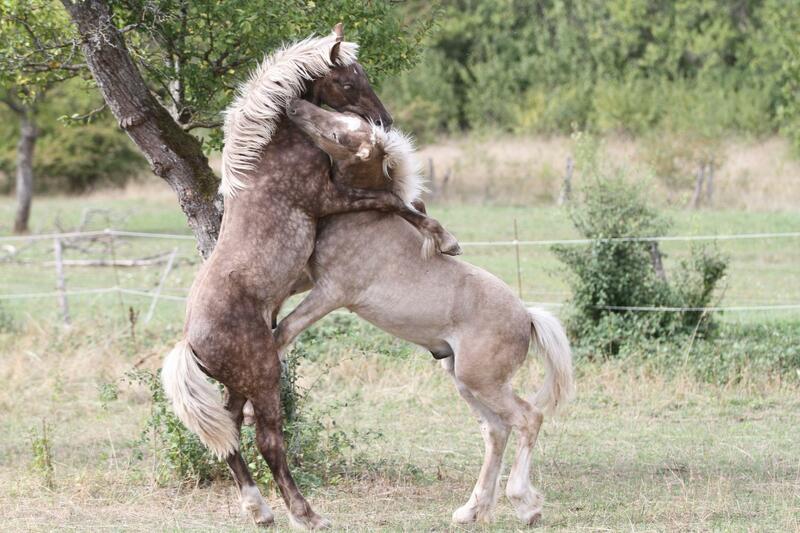 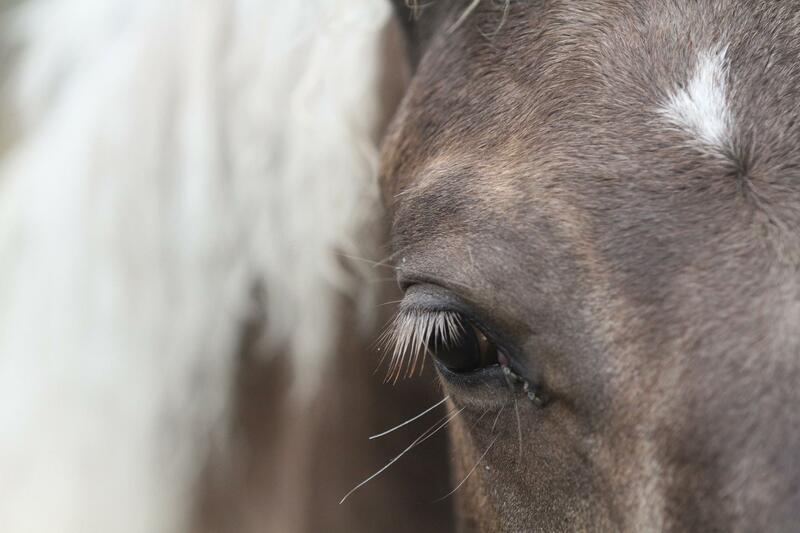 His mare is a friesian and his sire, a gypsy cob. 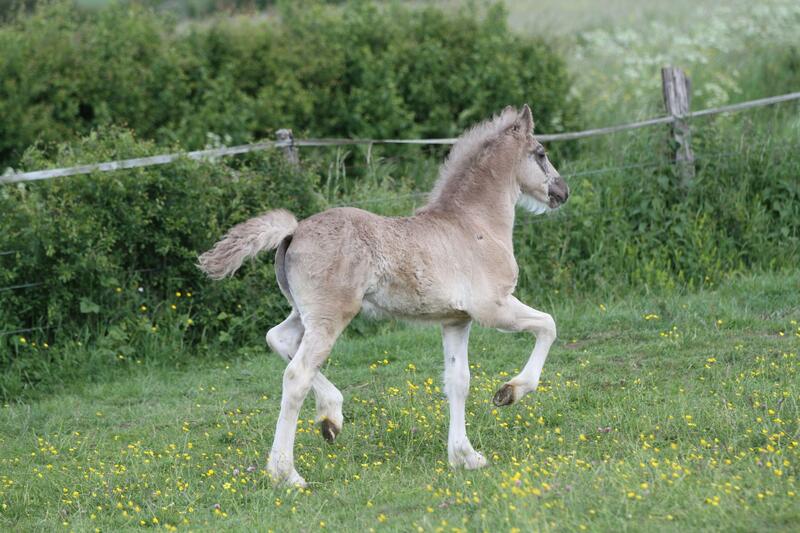 He will be registrer in the gypsian studboock.